4 - 11 May 2019 - limited availability - book soon! 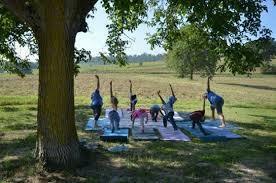 Join us on a relaxing and healthy wellness break in the beautiful rolling hills of what is the French countryside. This wonderful farmhouse setting offers a unique getaway with luxury accommodation and the chance to focus on developing a relaxed and harmonious you. Unwind and relax in a land of contrast; of rivers and wide valleys gorges and tumbling streams, rolling fields of sunflowers and plum orchards as far as the eye can see. With daily pilates and yoga lessons, as well as daily daily afternoon activities and wellbeing workshops and personal consultations, you are sure to get the most out of your time away. Return back home with a. healthy new mind set and lots of tips and guidance for a healthier lifestyle. 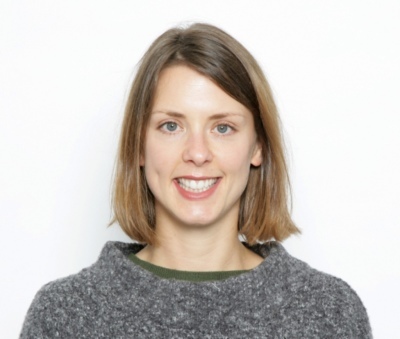 Naomi is a qualified naturopathic nutritional therapist. Her natural approach to optimal health and wellbeing takes you through an initial one hour consultation covering all systems of the body and mind to ascertain the root cause of your concern with the use of functional testing where appropriate. It is a natural drug-free holistic approach to health which does not have a ‘one size fits all’ approach. No concern is too big or too small so please don’t settle for average, everyone should be given the opportunity to feel full of health, vitality and positivity every day.